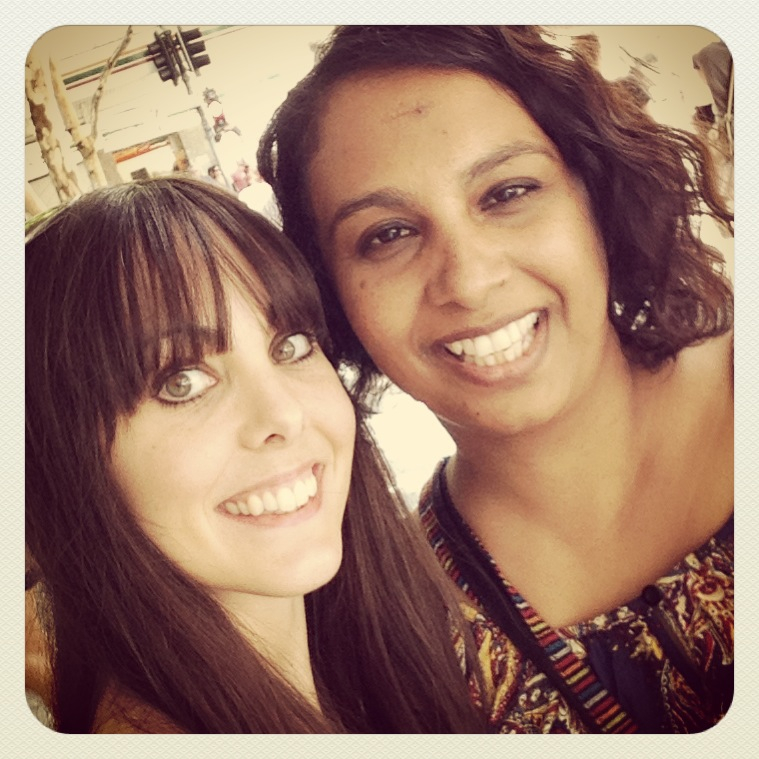 I’m thrilled to have another “Awesome Aussie” on the blog this week! There has been a gap between my last post with an antipodean beauty, but this written interview is worth the wait! The structure of today’s piece is a little different to the others – more of a Q&A, but it does follow the structure of my other Aussie video blogs. It is an absolute delight to have Fehreen Ali answering my questions – not only because she specialises in one of my FAVOURITE topics (the good ol’ cuppa!) AND teams that with holistic health, but she also brings all her warm, laughing, bubbling energy with her onto the pages here – it makes my heart smile! I live in Queensland, Australia and am of Fiji Indian heritage. I’m an Ayurvedic Lifestyle Consultant and owner of the Tea Coup. Don’t you have an unusual job title? What’s the story behind that? Yes, I am an “Ayurvedic Teaologist”! The title first came about when my 10 year old daughter came home from school with a class project, in which she had to write what her mother did for a living. We came up with the title “Ayurvedic Teaologist” which summed up what I was all about – a life student of Ayurveda, who uses this knowledge to hand blend Ayurvedic inspired organic Teas and tisanes. We met online via the 90 day transformation project, as run by Connie Chapman. A beautiful bond was created, as we really understood each others passion – Ayurveda and Chinese Medicine have so much in common, Doshas and the Five Elements, and so on, we were speaking from the same page! Then when Rhiannon visited Australia, and was staying on the Sunshine Coast, we met up in central Brisbane, drank tea together, walked around the farmer’s markets in the square, and didn’t stop talking all day! 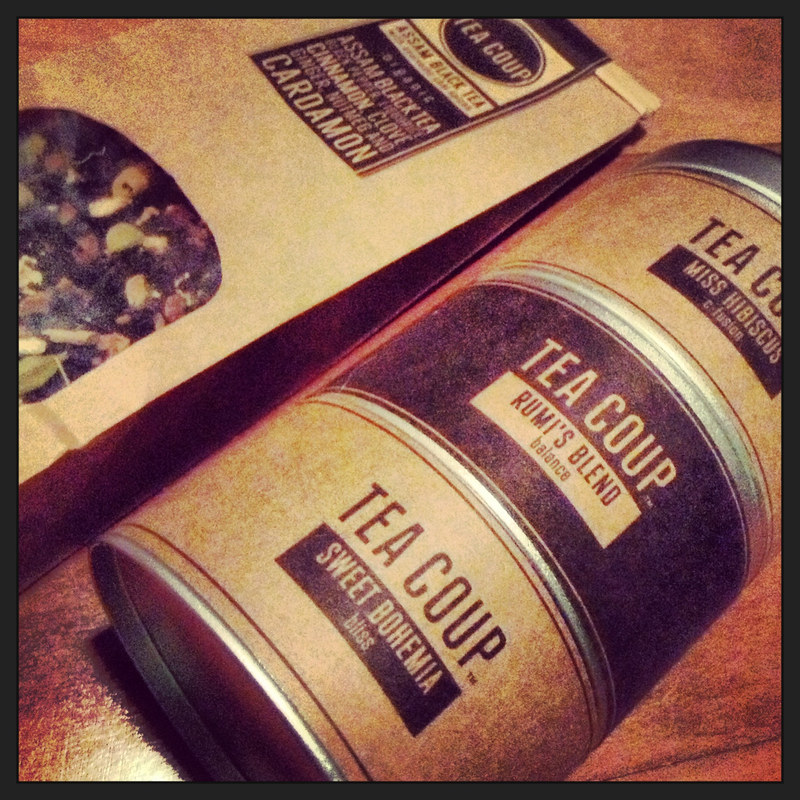 Three months ago I launched my new website for Tea Coup. It is where I have show cased my six signature blends – including “Rumi’s Blend” to balance, “Sweet Bohemia” for bliss, and “Zenzai” for a blast of zest! I also want to use this space to educate and make people aware of the benefits and healing properties of all the ingredients I use. I hope to continue promoting the awareness of Ayurveda and the importance of a great cuppa tea. How did you get to where you are now? What led you to Ayurveda & tea? Both my Ayurvedic studies and tea obsession began in my late teens. I suppose I was lucky to have found two big passions. Being a right brain child of the 70’s, I needed my Ayurvedic work to be creative – hence my love of creating lotions, potions and and tea blends. What about acupuncture & Chinese medicine, your thoughts or experiences of it? I do see a Japanese Acupuncturist regularly for general balance and well-being. Traditional Chinese Medicine and Ayurveda have many similar commonalities, from diagnostic methods, to massage, and the use of herbal remedies. Both traditions also share the common idea that healing is holistic, and that symptoms can not diagnose a person, the WHOLE person must be examined in order to obtain a proper diagnosis. 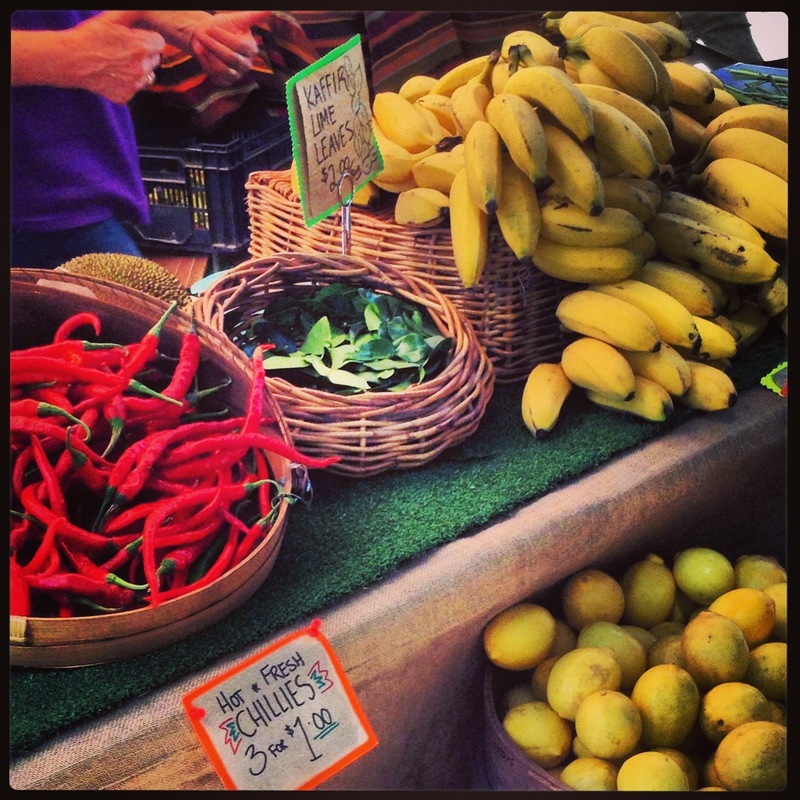 Ayurveda and Chinese medicine (TCM) remain the most ancient, yet living traditions. I believe that we are blessed to be students of traditional medicine, as finally there is increasing global interest in both. Best piece of advice, a quote or a recipe you could give to readers? 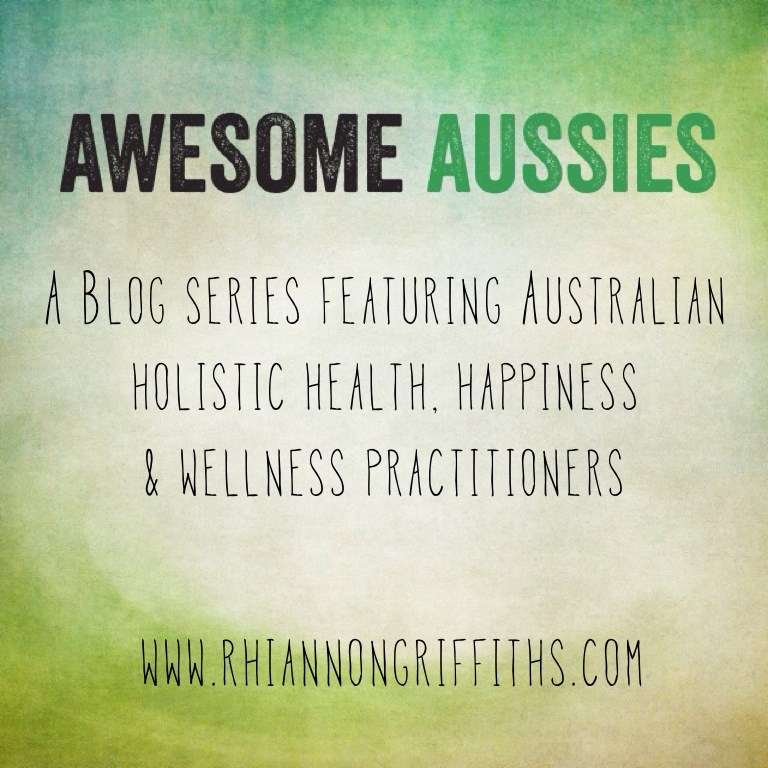 This entry was posted in Awesome Aussies, Chinese Medicine, Five Elements, Holistic Health and tagged acupuncture, Australia, Awesome Aussies, ayurveda, Brisbane, Chinese Medicine, Dosha, Five Elements, healing, holistic health, Rumi, tea, wellbeing, Wellness by Rhiannon Griffiths | Acupuncture. Bookmark the permalink.